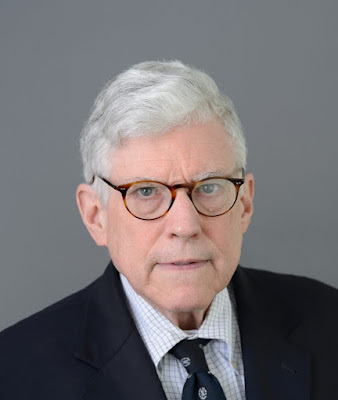 John Campbell, former US ambassador to Nigeria, says the 2019 presidential election in the country has been bad news for democracy. Campbell, who also served as US Department of State foreign service officer from 1975 to 2007, said the election was “marred by historically low turnout and credible allegations of rigging”. “Buhari’s margin of victory — some four million votes — is so large that it is unlikely courts will overturn the result,” Campbell said. Of the more than eighty million Nigerians registered to vote this year, just thirty-five million actually voted. In the north, where Buhari is popular among the poor, turnout was around 50 percent. But in the predominantly Christian south and east, where Abubakar wasfavored, turnout stood around 20 percent, a continuation of a long decline in voter participation. 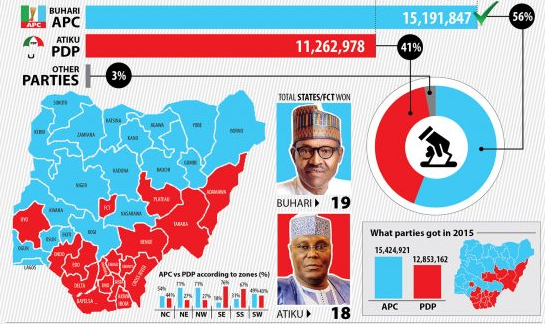 Abubakar says he will contest the election, but Buhari’s margin of victory — some four million votes — is so large that it is unlikely courts will overturn the result. Aside from some small pro-Abubakar demonstrations, Nigerians appear resigned to the outcome. The poor quality of this election cycle and the low and declining number of voters do not inspire confidence, and some Nigerians have begun to question whether democracy is right for their country.